Once lead away from their equestrian roots by the onslaught of communism, Kyrgyz communities now embrace and re-develop their nomadic traditions. 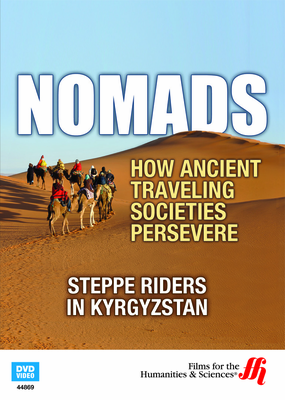 The Krygyz society once rode supreme in the steppes of the Tian Shan mountains in Kyrgystan. As descendents of Genghis Khan, they claimed their boys could ride before they could walk. Their horsemanship skills not only contributed to warfare but were celebrated through their games. 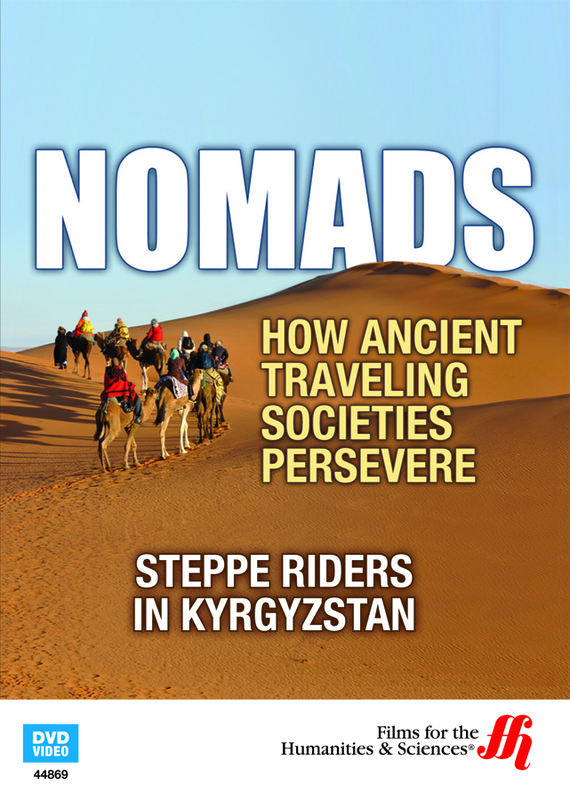 However, Soviet rule pushed modernization to this nomadic culture. Horses once used for riding were crossed with larger Russian strains to produce meat for Slavic cuisine. Riding games once a huge part of Krygyz culture were abolished along with their music and other elements of nomadic identity. With Soviet rule releasing its hold with the fall of Communism, the Krgyz look to renew their traditions including the roots in horsemanship. Watch as French horse expert, Jacqueline Ripart, explores the Tian Shan mountins to find descendents of the original riding horses of the nomadic societies--in the hopes that Russian efforts did not leave them extinct and help the Krygyz reclaim their cultural identity.